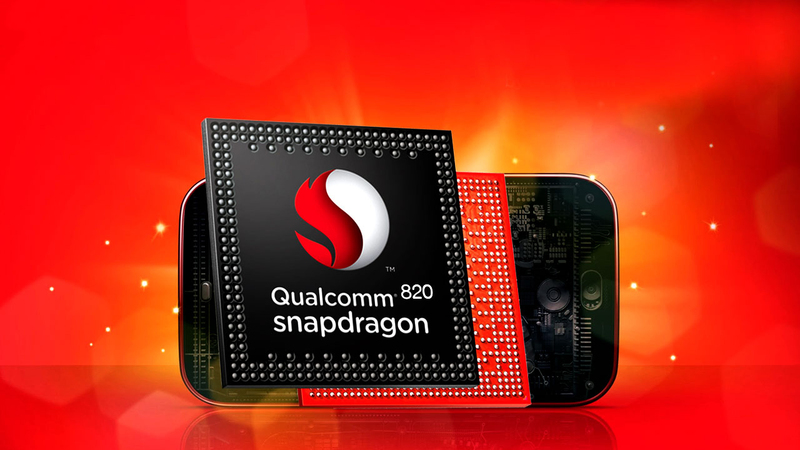 First Snapdragon 823 smartphone to be announced this month: Can you guess which company? Qualcomm has not listed its Snapdragon 823 on its website, but rumors are spreading that it is going to be a more advanced version of Snapdragon 820 and turns out that the first smartphone to feature the mobile chipset is going to be none other than from a Chinese company by the name of LeEco. Some of you might not have heard the name LeEco, but during the CES Trade Show 2016, the company showed its Le Max Pro, which ended up being the first every smartphone to run Qualcomm’s Snapdragon 820. In terms of efficiency, Snapdragon 823 and Snapdragon 820 are not going to be any different because both of them are processed on the 14nm technology. One other thing to notice here is that Qualcomm is not going to make any design changes to the CPU because it costs a lot of time and more importantly, resources. For that, Qualcomm is definitely going to be putting its focus on Snapdragon 830, which is said to be manufactured on the 10nm technology. The world’s first smartphone featuring a Snapdragon 823 chipset has not been named, but according to Gizmochina, a Chinese version of The Mobile World Congress 2016 is going to take place in Shanghai and hopefully there, we will see the grand unveiling of the gadget. One other thing to note here is that the world’s first Snapdragon 823 smartphone could also become the world’s first to feature 8GB of RAM. You don’t find this much RAM in laptops, but it looks like the times are changing, and fast too. Price details are not available, but since LeEco is a Chinese brand, we are used to seeing premium phones with high-end specifications possess a very affordable price tag, so we doubt that we’ll see anything too far-fetched from the company during this month as far as prices go.